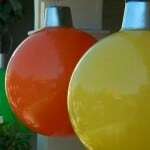 Where are you Christmas? Only 18 days away! Can it be? That’s what my advent calendar is telling me. 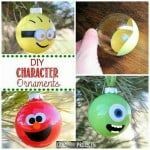 That’s what makes these adorable string ornaments the perfect decoration. They are lovely and quick to make. They look so Pier One and professionally made. 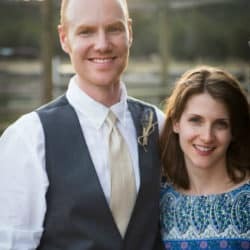 Those are my favorite DIYs! 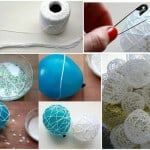 Check out this fabulous video from The Frugal Crafter and get ready to wow with your decorations. 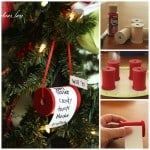 You will need glue/modge podge, water, cotton string, balloons, and homemade cardboard cones (for the Christmas trees). Some people have suggest putting some glitter in the glue. Christmas is the one time I can overcome my glitter aversion. Colored thread might look wonderful too. Or you could spray paint them afterwards. 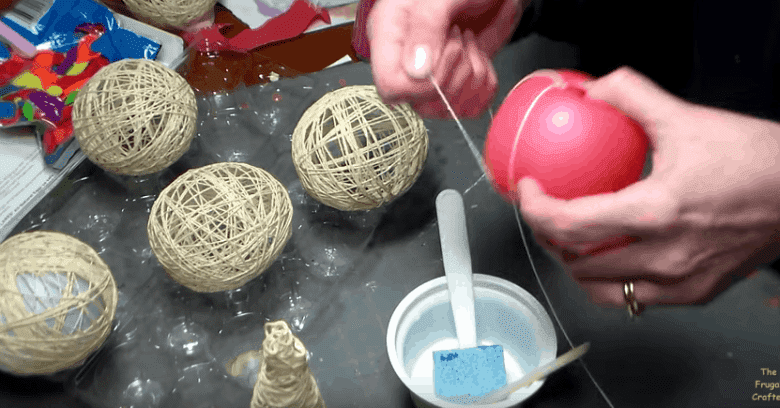 Here are some other wonderful string crafts you should try your hand at. Not festive but every bit fabulous! Who knew string could be so wonderful? Not I! I’ll never underestimate it again.